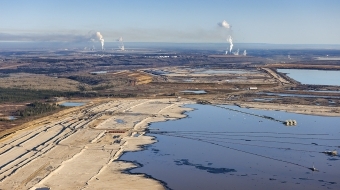 Canada and international environmental regulators collide over alleged oil sands tailings pond seepage into Athabasca River. 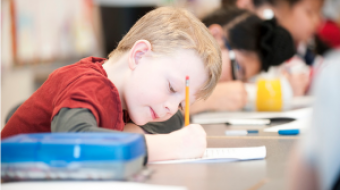 The Alberta Government is developing a partner strategy with major oilsands producers to develop curriculum for elementary and secondary students. 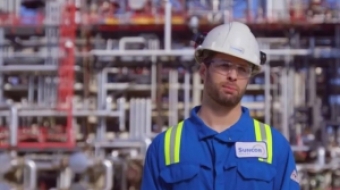 New Suncor recruitment video reveals oil workers' enviro anxieties -- "I had a little bit of internal conflict, ya know?" 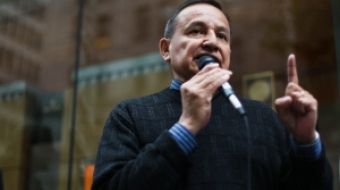 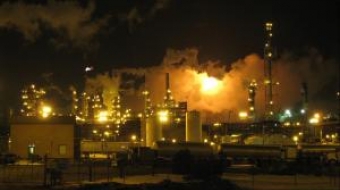 Who profits from refining and working with tar sands products? 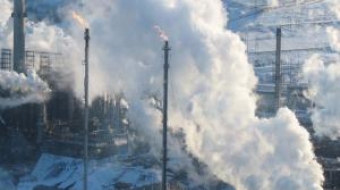 Part three in our series exploring who has high stakes in the oil sands.